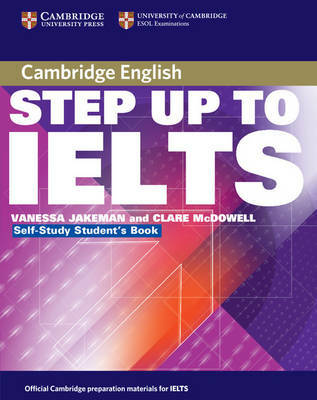 Action Plan for IELTS is a short self-study guide for students about to take the IELTS test. The book is organised by paper and examines each question type in detail. It gives students a last-minute action plan, providing examples, mini practice tasks and strategies to maximise their band score in the test. 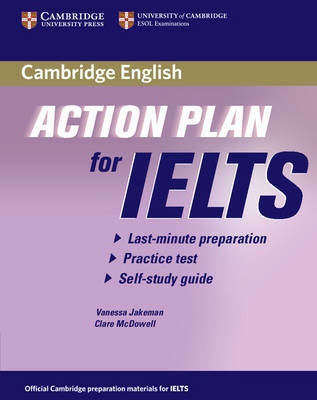 Action Plan for IELTS is available for both the Academic and General Training module. The Academic module is suitable for students around Band 6+ and the General Training module for students around Band 5+. 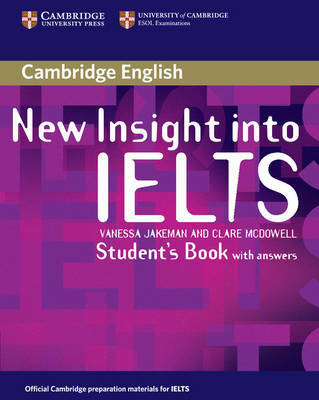 A Self-study Pack and Audio CD are also available. 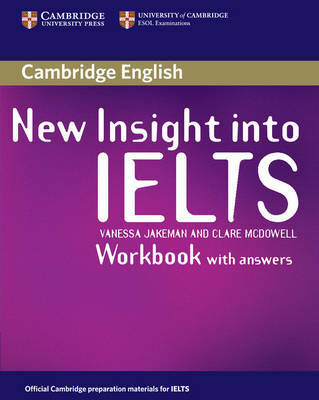 Buy Action Plan for IELTS Self-study Student's Book Academic Module by Vanessa Jakeman from Australia's Online Independent Bookstore, Boomerang Books.